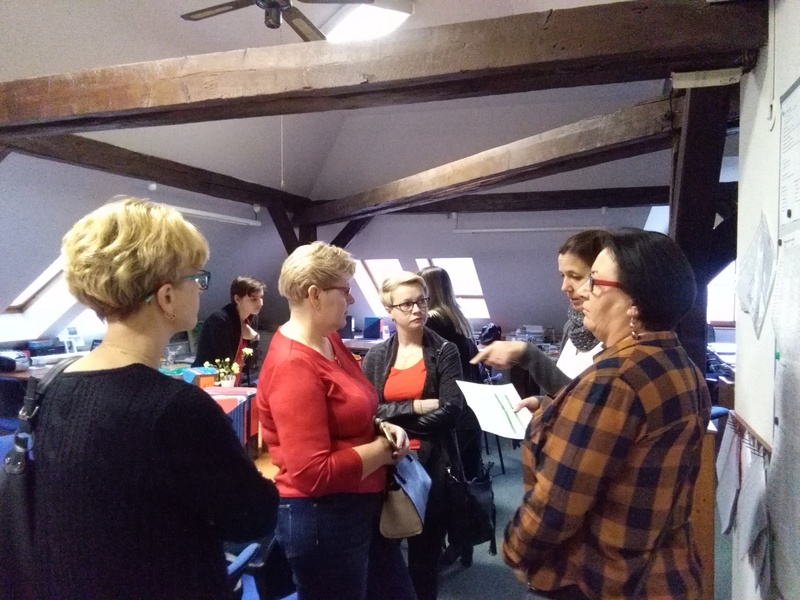 At the turn of January and February 2017, the European Development Agency organized a mobility of 10 Polish teachers which was held in Prague within the framework of the Erasmus+ program. For them this was a great opportunity to experience the teaching style and practice at Czech schools. Teachers from the Polish school ZSP Goniądz – Zespół Samych Profesjonalistów participated in the project Staff mobility-Job shadowing for teachers. 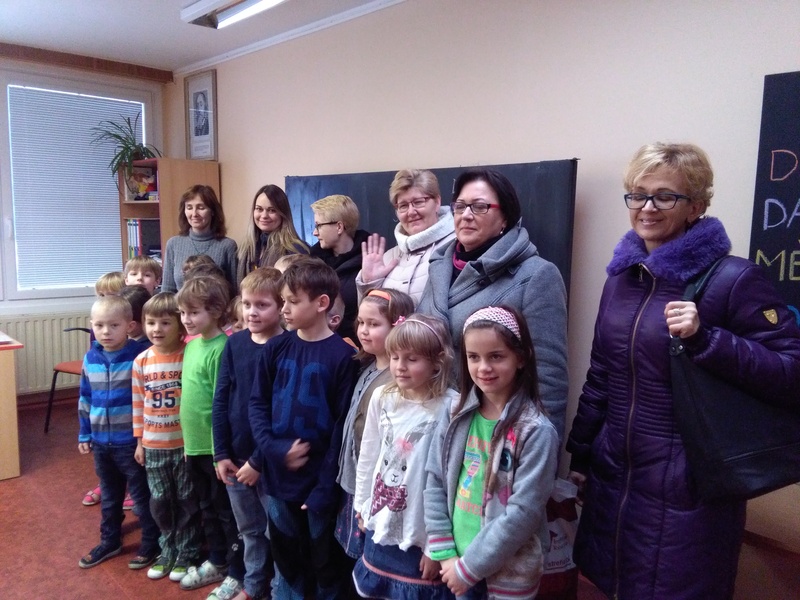 The aim of the project was to improve the professional qualifications of Polish teachers who would gain new experience with the use of ICT tools in teaching. In general, the usage of ICT tools increases the attractiveness and quality of education through the use of new methods and modern technologies. During their stay, the Poles had a chance to learn more about the Czech culture and they also attended a guided tour around Prague’s old town. 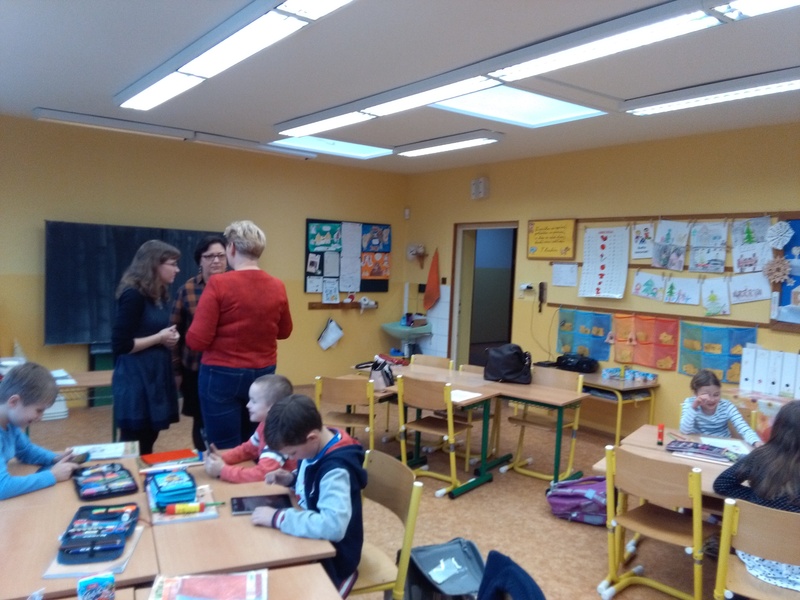 Thanks to the European Development Agency, there were five schools in the Czech Republic which participated in the programme. Specifically, Střední průmyslová škola dopravní, Základní škola Donovalská, Základní škola K Dolům, Základní škola Tusarova, Tyršova základní škola a mateřská škola and Fakultní základní škola a mateřská škola při PedF UK. 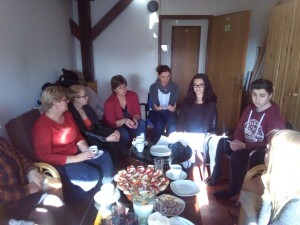 The shadowing was held in the morning when small groups of Polish teachers observed lessons and the use of ICT tools. 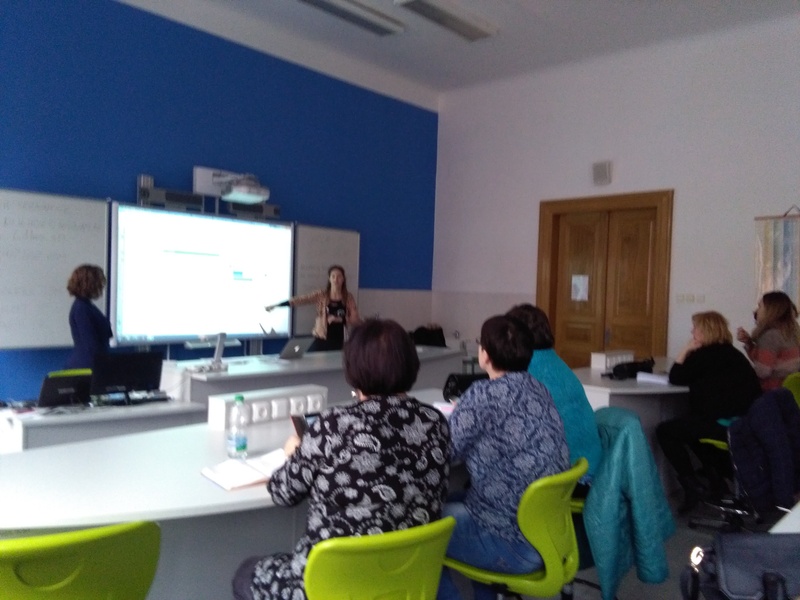 In the afternoon the Poles participated in theoretical training aimed at the usage of ITC tools. The afternoon seminars were held by various Czech lecturers who were greatly experienced with the use of the technique.